Being one of the renowned web and mobile app Development Company, our developers in Kitchener have gained expertise in developing web, mobile and tablet solutions. 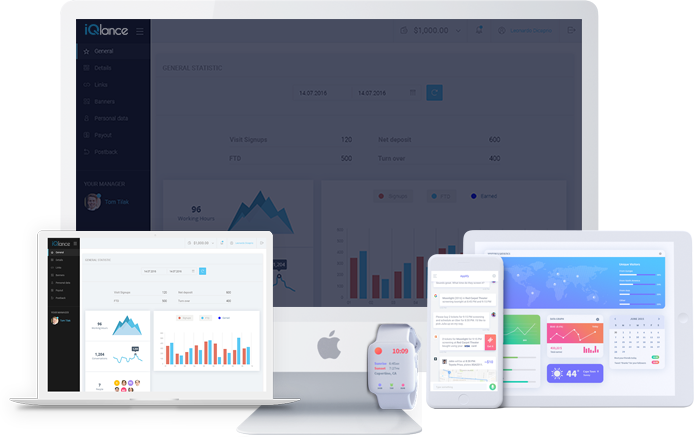 We help the client in understanding end-users, competitive analysis, UI design, prototyping, testing and launch and make sure to incorporate all the latest feature. 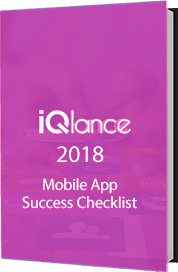 iQlance has built numerous, successful multi-platform apps in Android and iOS that have made us the top mobile app development company in Kitchener. We design bespoke Android and iOS Mobile application that best suits a business’ need and budget. We focus on developing m-commerce apps, Social apps, IoT apps, Enterprise app, Product utility apps and much more. At iQlance, the iPhone app development team in Kitchener have gained expertise in crafting bespoke iOS iPhone/iPad mobile applications that caters all business verticals. We make use of iPhone SDK to deliver the well-routed comprehensive and iOS specific app like Social Networking, Entertainment apps, Dating app, GPS apps etc. iQlance is a web development company in Kitchener which provides customized web development solution in Cake PHP, Larvael, WordPress, e-commerce, Joomla, PHP and much more. At iQlance, our team of web developers analyse the requirements of the clients and plan accordingly the best possible way to deliver best results. iQlance is an enterprise app development company in Kitchener and have experts enterprise app developers that can cater the need of enterprise app development market. Our enterprise app development services focuses on building enterprise mobility solution that solves business concerns and quickens decision making process. 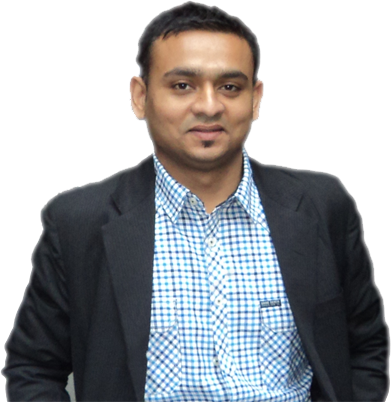 iQlance a leading game app development company in Kitchener that creates mobile games ranging from kids to aged people. Our game app developers builds educational, social, casual, sports, promo games, multiplayer games that run on Android, iOS smartphones, tablets with rich and immersive gaming environment.